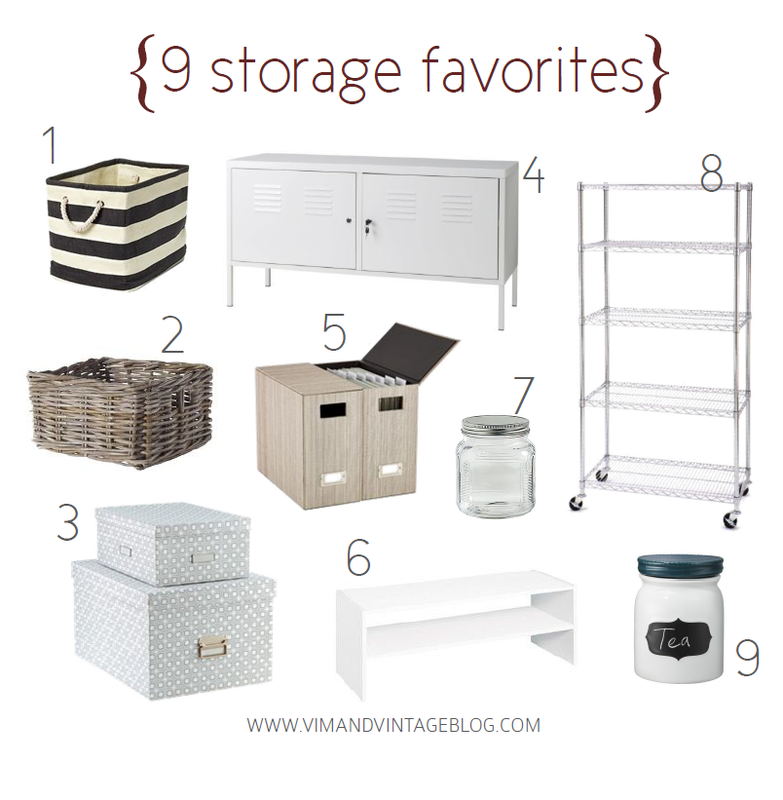 organizing 101: simple tips, best blogs, + 9 favorite products | Vim & Vintage - design. life. style. ← GIVEAWAY: win a free pillow cover from Motif Pillows!